This is a group assignment. Students should form themselves into groups of 2 or 3 and post a forum entry in the “group nomination forum”. This assignment must be completed within the packet tracer application. For each location, a LAN must be set up. Different VLANs should be used to separate Engineering, Design and Finance departments at each site. All devices on these LANs must be able to communicate with each other as well as with devices located at the other sites. 1. Head office will have 53 employees in total, 8 Design Staff, 40 Engineering Staff and 5 Finance staff. 2. Office A will have 23 employees in total, 4 Design staff, 18 Engineering Staff, and 1 Finance staff. 3. Office B will have 12 employees in total, 7 Design staff, 4 Engineering Staff, and 1 Finance staff. 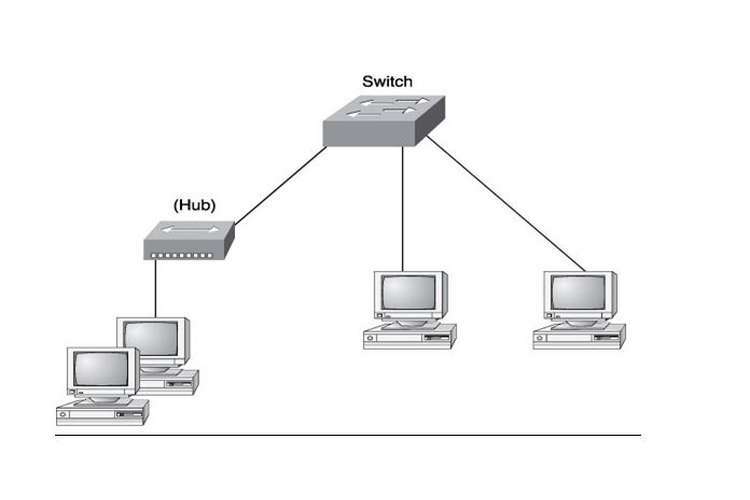 In addition to LAN connectivity at each site, each site must be able to communicate with other sites via Serial point to point links in a hub and spoke topology, with Head Office being the hub and both Office A and Office B links terminating at the Head Office. Head office will provide the clocking rate on the Serial links for all other sites. The addressing plan must be created such that no addresses are wasted, i.e. the smallest subnets large enough for the given number of employees should be used at each site. 3. One test PC for each of the three departments. VLANs and inter-VLAN routing must be set up for each site. Furthermore, routing must be set up between the different sites to allow them to communicate with one another. Choose a suitable routing strategy and justify your choice. The deliverables consist of a PDF report and a Packet Tracer File. 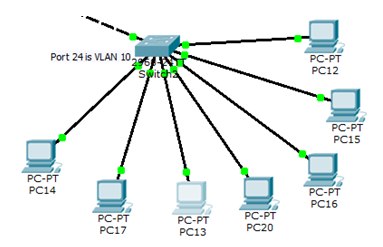 Within the Packet Tracer environment, implement the network in accordance with the assignment requirements and equipment limitations. In the case of hosts, implement only one host per department per site, unless more is required for testing purposes. Students face many feedbacks and challenges in Local Area Network Design and Implementation Assignment. It is very important to keep momentum to achieve better grades in your exams for this assignment. OZ Assignments provide necessary academic guidance and tutorial help to resolve student queries. Get feedback amendment without any additional cost.